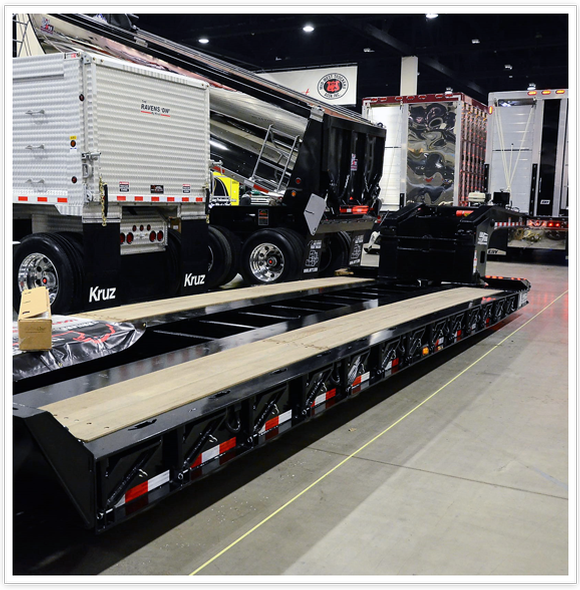 As the trucking industry has evolved from simple delivery trucks to machines equipped with computerized technology, the Mid-West Truck & Trailer Show has grown and changed with it. 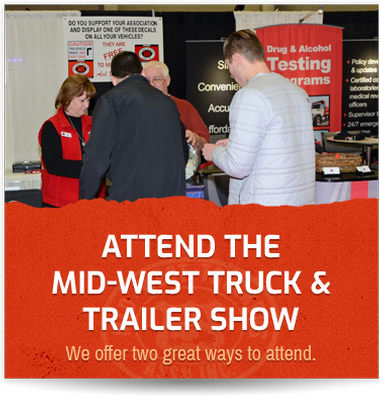 During the first weekend in February every year, the event coordinators at Mid-West Truckers Association seek to feature exhibitors who will showcase the newest products and innovations so everyone who comes through the door will know what’s the next greatest thing in trucking. We also strive to provide a welcoming, small town atmosphere for our exhibitors and attendees, which we believe fosters lasting business relationships. The educational seminars offered to those who register for the Annual Convention are given by industry leaders from across the United States. They cover topics such as new regulations and challenges facing the transportation industry. 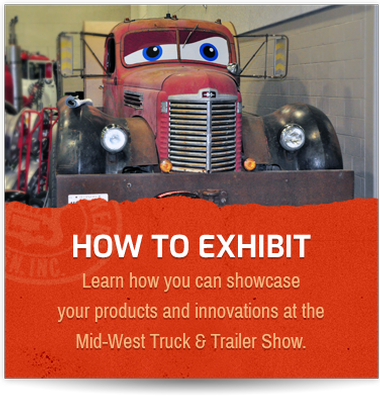 If your work or life touches on the trucking industry, the Mid-West Truck & Trailer Show is a must attend event! 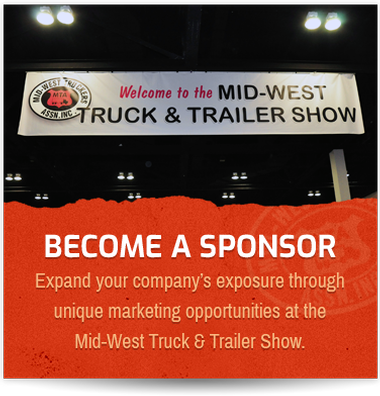 We are planning the Events happening at the Mid-West Truck & Trailer Show 2020.